Thank you for supporting us at our launch party! We are about halfway to our goal of $2500 thanks to you. 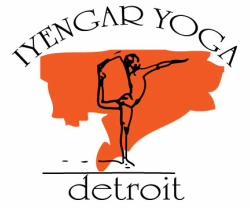 Your donation of any size will set us on strong footing for our next stage of development, as the only Iyengar Yoga center in Detroit, and one of very few yoga co-ops in the nation.